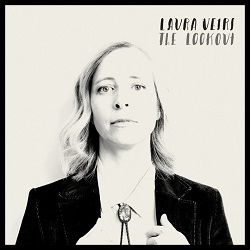 After the profile raising ‘Case/Lang/Veirs‘ album and tour of a couple of year’s back, ‘The Lookout‘ see’s Laura Veirs return to solo work, albeit solo accompanied by a number of Americana celebrity collaborators. It’s also, on the surface, a return to Veirs’ earlier style of working – unlike the full band power of ‘Saltbreakers‘ and ‘July Flame‘ this is a far more acoustic album, showcasing in sharp relief Veirs’ distinctive vocal and powerful way with the lyric. In this much it recalls albums such as ‘The Triumphs And Travails Of Orphan Mae‘, although where that album popped and fizzed on songs like ‘Jailhouse Fire‘, on ‘The Lookout‘ there’s less of the uncontrollable joy of living and more of the small contentments of being settled in your groove, surrounded by family and friends and reaping everyday’s minute pleasures. The title track bears this out most directly, it’s a simple and open paean of love , that bounces along whilst containing the terrifying thought “what if I had never stumbled into you? / What if you had never stumbled into me ? The world as we know it simply wouldn’t be“. There’s a moment of self-examination on the dreamy ‘Seven Falls‘ which questions how it can be that one can so fail to be the person one would wish to be “I’m old now / and I try to be kind but still sometimes / I’m as cold as that“. 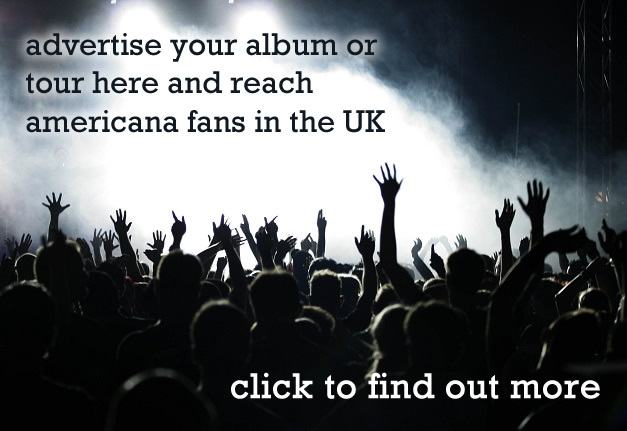 The electronica infused ‘Everbody needs you‘ stands out from the surrounding tracks – it could have fallen out of sessions for ‘Saltbreakers‘, and is an understated statement of familial contentment. Something of a surprise is the presence of ‘Mountains of the Moon‘, which is revealed as a perfect fit for Laura Veirs with it’s geological or, if you prefer, selenological, allusions. Yet a Grateful Dead cover is certainly not what one has come to expect from a Laura Veirs album. Here it is though, dancing in the wind like a distorted English folk song, a gorgeous unexpected gift. Anyone who has been following Veirs’ wandering muse over the years will find much to like in ‘The Lookout‘, it’s as warm as a woollen blanket, and as open as a sea view. Laura Veirs returns to her roots with an album of intimate revelations.